The creative requirements were to produce a complete brand identity. 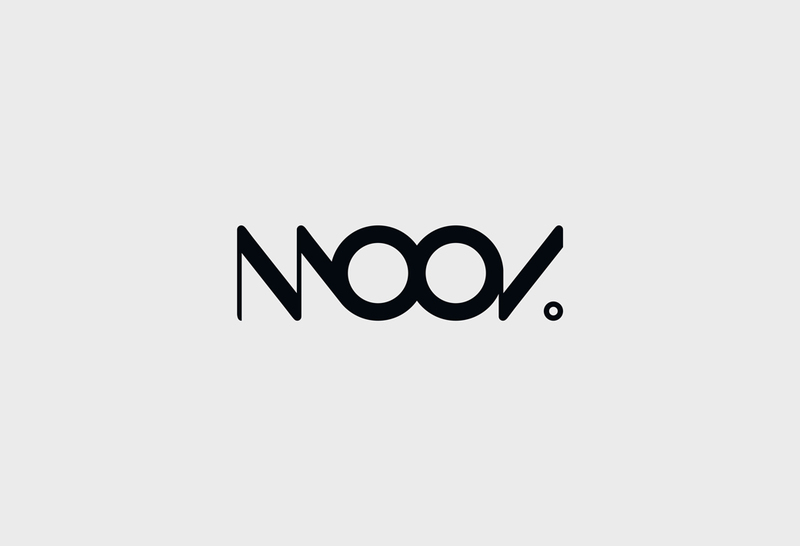 Moov needed a logo that would visually representative of their “Moovment” and be easily identifiable and recognisable. This also needed to incorporate a tagline, and a colour scheme, which was appealing their core target audience and client base. Working closely with the team, we established a core desire for simplicity and elegance. The design needed to be striking, yet easily replicatable as it would be extended through all client and supplier facing documentation, from the business cards, through Letterheads, E-mail signatures (for both web and mobile distribution), social media, and even invoices and purchase orders. After several exploratory concepts, this final design for a logo was created. It matches the sleek, minimal effect required. The next step was to integrate this, and the tag-line we created for social media presence. 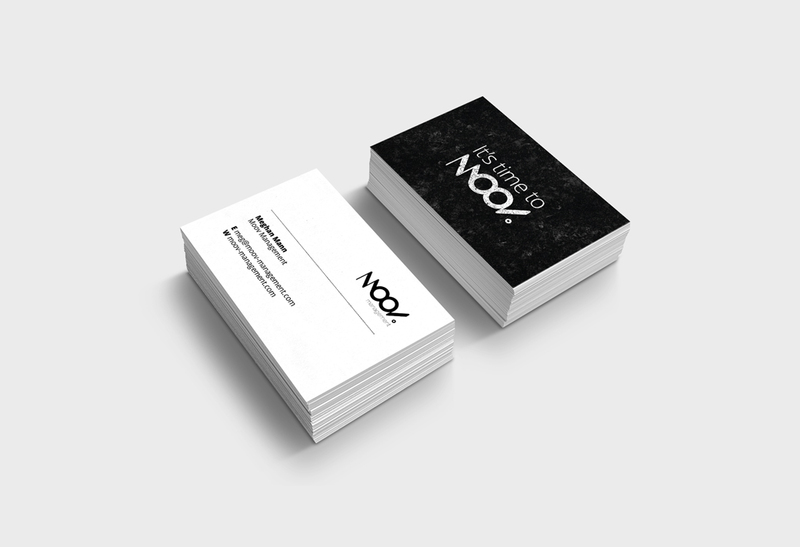 To ensure branding matches across both web, and print – we created these complimentary business cards which are in keeping with the visuals, and therefore reenforce the brand identity across both physical and digital platforms. 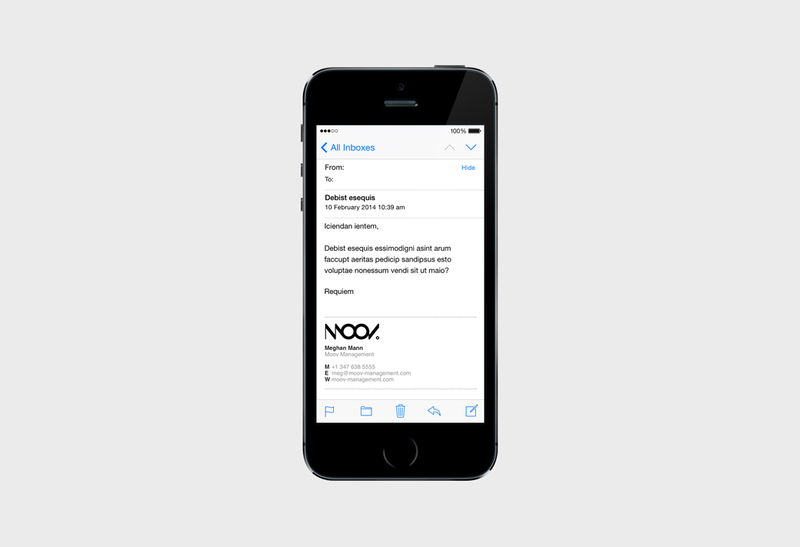 Again, ensuring that the branding is consistent across all platforms, here we used open font’s to ensure that even on the notoriously un-customisable iPhone email system, branding remains consistent. Website designed to work on a variety of platforms, inclusive of mobile devices, tablets, and laptops. The backend of the website is easy for anyone to simply add photos and update the news stories. Even your mum could probably do it! The website is integrated with several third party utilities to ensure that the calendars, and booking forms plug-in directly to existing systems, ensuring that you can make the best use of your time, instead of having to enter the same information over and over again. 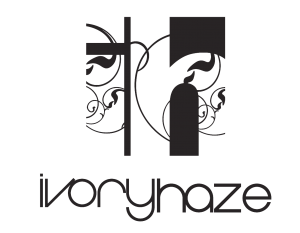 Ivory Haze really stepped up to the plate when I was in a rush situation of launching my company. They helped me get my brand launched and off the ground. The turn around time was impeccable and the quality wasn’t sacrificed. They understood my vision and didn’t quit until I was 100% satisfied. They will be first in line the next time I need something done for Moov! 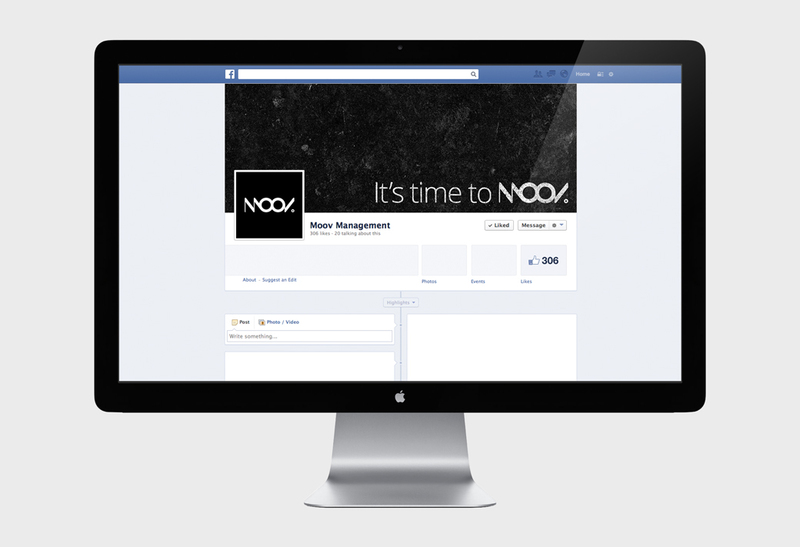 It was an absolute pleasure for us to work with MOOV to produce the branding, and the website. We had clear ideas which evolved together to create a strong brand identity which we were all proud to be a part of. 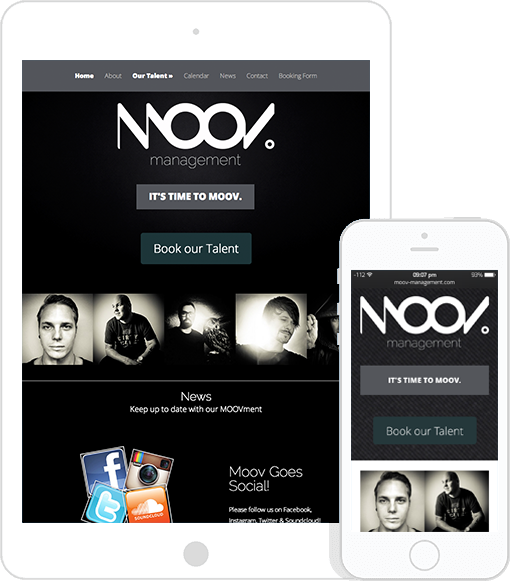 We wish MOOV the best of luck, and are sure with the drive and ambition that Meghan leads with – they will become an infamous name in the artist management world.